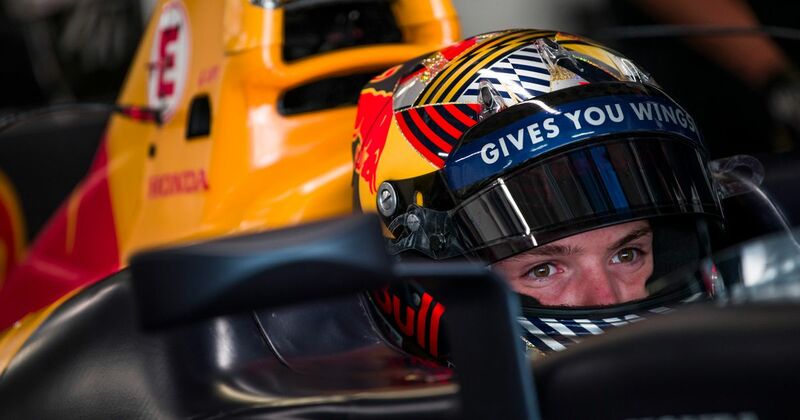 Red Bull seems to be desperate to get its junior driver, Dan Ticktum, into an F1 seat. Although he lost out on last year’s European F3 championship, a crushingly dominant weekend at Macau saw him get within five points of the magic 40 needed for a full F1 super licence. 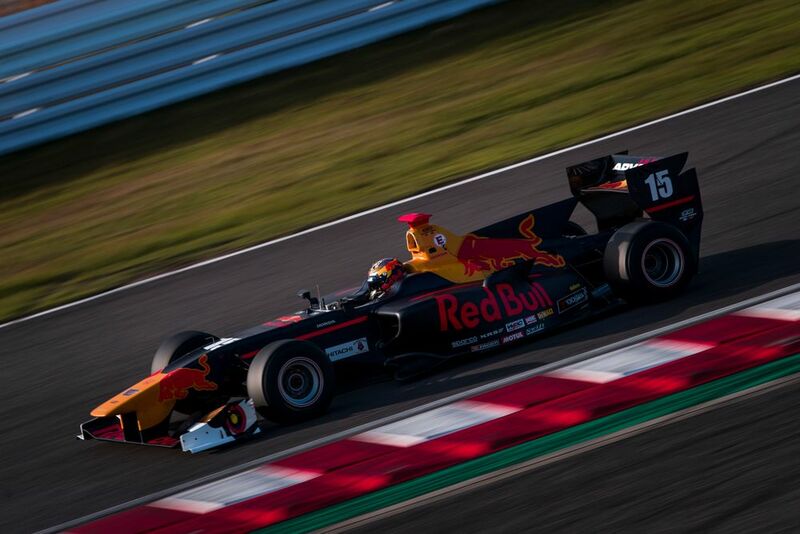 To make up the points, Ticktum is competing in the Asian Formula 3 Winter Series - technically a backwards career step for him, but which should be the ideal place for him to gain the necessary points as a top-three championship position would do the trick. However, if the first round from Buriram in Thailand was anything to go by, those points might not be so forthcoming. He retired from the first race with a damaged radiator, was sixth in race two after being penalised for a track limits infringement, and finished second in the third race, leaving him a distant sixth in the championship with only two rounds remaining. “It’s been a disaster. For most of the race it was like it was raining for me because there was a lot of oil coming out of the back of his car. If you look at the front of my car, you can see all the oil so for me there was something, I don’t know, something wrong with his car. And then instead of celebrating his only podium of the weekend (and a result which at least keeps him in the hunt to finish in the top three of the championship) he simply walked off, leaving Ye and championship leader Rinus van Kalmthout to spray the champagne alone. At the same time Ticktum will also be under pressure as should he fail to secure enough points he’ll have to wait until pretty much the end of the season to make up the difference - at which point he risks being overtaken on the ladder by someone else in the Red Bull junior system. 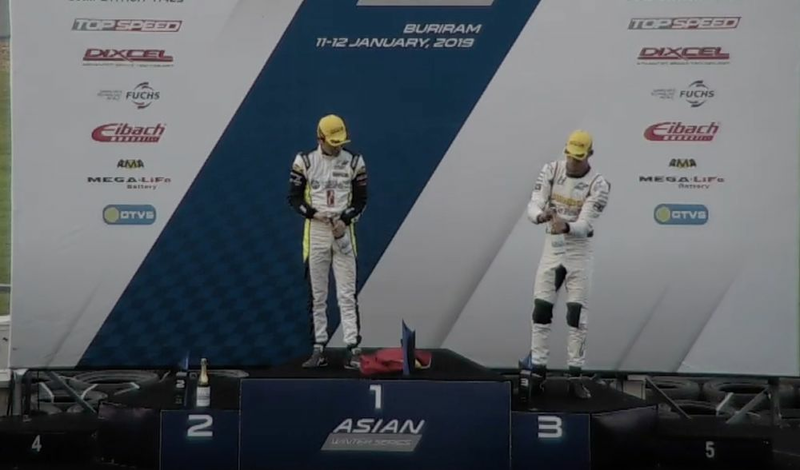 Even with a bad first round in the Asian F3 Winter Series, it’d be incredibly surprising if Ticktum didn’t finish in the top three and meet the requirements, but there could be another problem: is this championship going to be eligible for super licence points at all? The FIA rules that to be eligible, a series needs to have at least five rounds on three different circuits with a minimum of 12 drivers starting each weekend. And if fewer than 16 drivers take part in the series, then only 75 per cent of points will be awarded. Currently, the championship is listed on the FIA website as offering points, even though it doesn’t meet all of those criteria - it only visits two race tracks over three different weekends. Plus, if it can’t attract some extra drivers in the two Malaysian rounds, then Ticktum will have to finish in at least second in the championship to get the points, which is potentially a little bit tough.